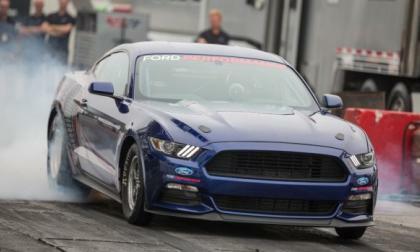 As expected, Ford Motor Company introduced the 2016 Ford Mustang Cobra Jet drag racing package at this week’s 2015 SEMA Show and along with the news of the certified 8 second quarter mile times comes an awesome video showing just a quick glimpse of the quickest Mustang ever in action. 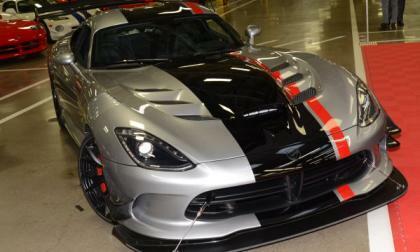 According to the folks at Dodge and the SCCA, the new Dodge Viper ACR has proven itself to be the most capable street legal track car in the world by setting new lap records at 13 different tracks around the United States – defeating cars that cost ten times as much at well-known road courses like Virginia International Raceway, Road Atlanta and Laguna Seca. We drove two of the best track-day cars on the market to see how they compare. SRT USA wraps up a disappointing season in Las Vegas with three Subaru WRX STI GRC cars. What happened in the last round? 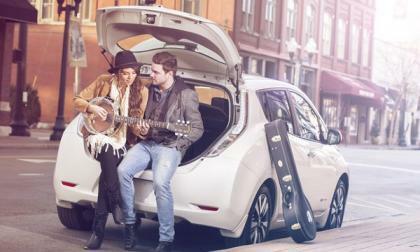 What is a wah-wah guitar pedal doing on the 2016 Subaru WRX? 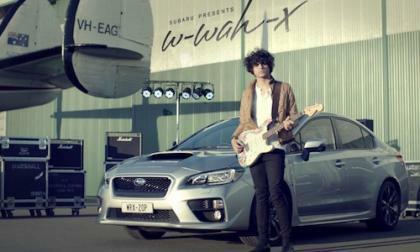 Watch the video from Subaru Australia and see. 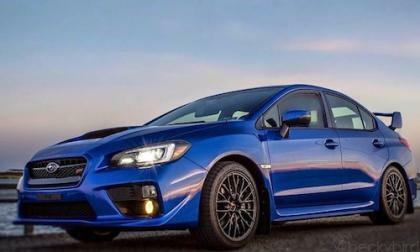 The 2016 Subaru WRX STI is the top model in Subaru’s lineup for the highest percentage of increase in sales for 2015. Why is the STI so popular? 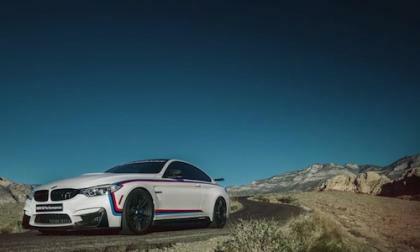 The BMW M4 Coupe gets new performance parts at SEMA. What’s new for the BMW M4? 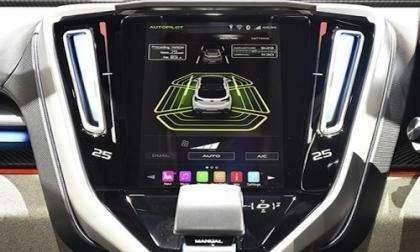 It’s called the VIZIV Concept and its at the Tokyo Motor Show now. 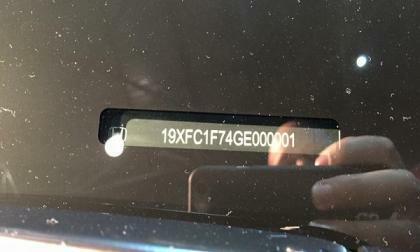 What does this vehicle reveal about Subaru’s future plans? 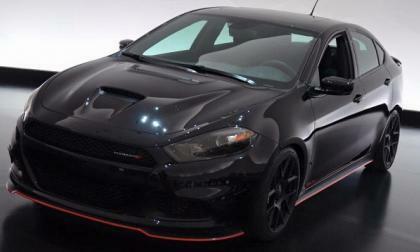 The information on the Dodge Dart GLH Concept has come out of the SEMA Show in Las Vegas and due to the standard 2.0L base engine, some enthusiasts who had high hopes for an SRT-level Dart are hating on the sporty compact sedan – but we should all look at what this car could lead to rather than what it is right now. EVs continue their sales slump even as manufacturers post record sales numbers overall. 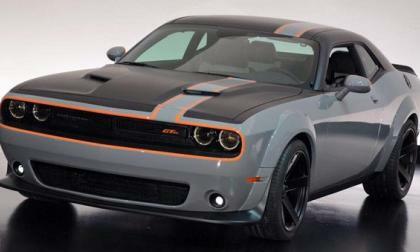 When the Chrysler Group offered up a teaser image of the new Dodge Challenger with a badge that read GT AWD, we speculated that it would be an all-wheel drive muscle car and we were right – as this mean looking Mopar muscle car will indeed spin all four wheels with Hemi power. Apparently, the 2016 Tacoma changes have only helped sales. EPA issues its second Notice of Violation to the Volkswagen group. 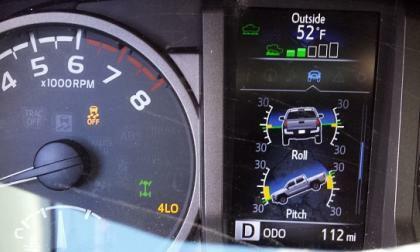 This time it is the pricey six-cylinder diesels EPA says are dirty. 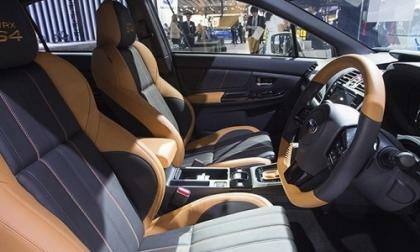 Subaru chose the 2016 WRX to get the luxury interior that every Subaru needs as an option. What other model also gets has the Mario Levi luxury cabin? The 2016 BMW M2 and BMW M4 are all about more performance parts at SEMA. 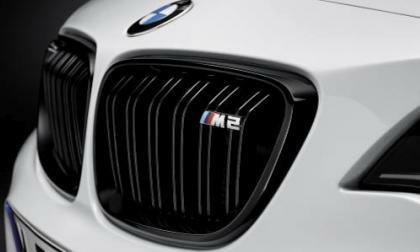 What’s new for the BMW M2? 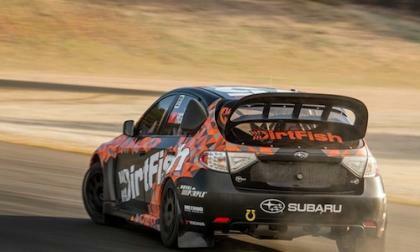 SRT USA announced David Higgins will run a special Subaru WRX STI at the last round of Global RallyCross in Las Vegas. What’s the special livery? 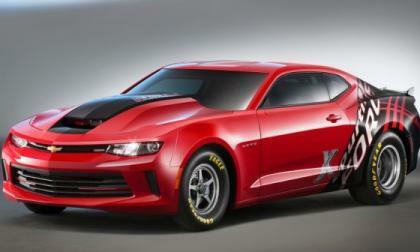 General Motors has rolled out the next generation of the Chevrolet Camaro COPO drag racing package at the 2015 SEMA Show in a custom livery inspired by drag racer Courtney Force – with this unique muscle car headed to auction for charity in the future. 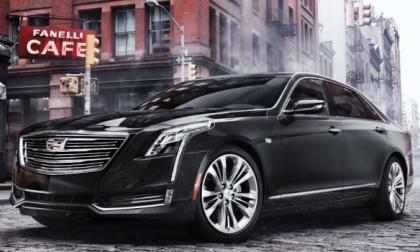 General Motors has announced the pricing for the 2016 Cadillac CT6 and with a price starting at just $54,490 including destination, the new flagship Caddy is a full sized luxury bargain – even when it is loaded up in the top of the line trim. 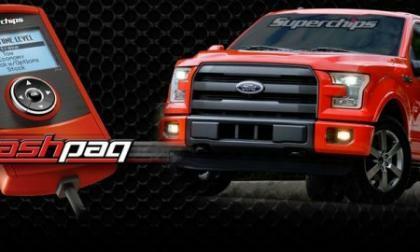 The folks at Superchips have just rolled out their tuning packages for the 2015 Ford F150 in base 3.5L V6, 5.0L V8 and 3.5L EcoBoost V6, with the EcoBoost V6 picking up 43 horsepower and 73lb-ft of torque for a total output of 408 horsepower and 493lb-ft of torque. 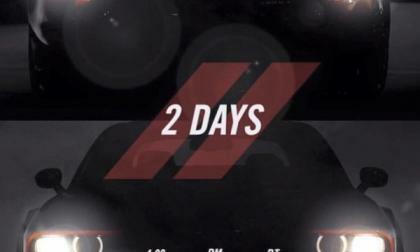 The folks at Dodge posted this shadowy teaser image yesterday showing what looks to be the alleged all-wheel drive Dodge Challenger, what is obviously a Dodge Dart and the date and time of their SEMA Show press conference. 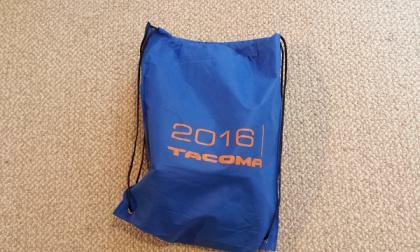 Your 2016 Tacoma video could win you the swag-bag that Toyota gives out to media attendees. 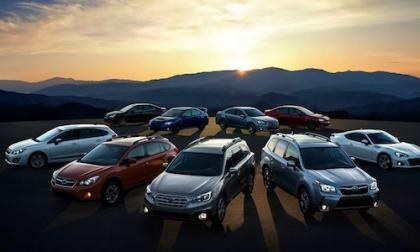 Subaru chief says Subaru will put a cap on sales to keep their niche identity. What is Subaru planning for the global market? 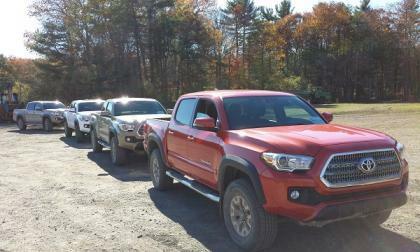 We took the Tacoma to its limits of hill climbing and descent to prove its claims. 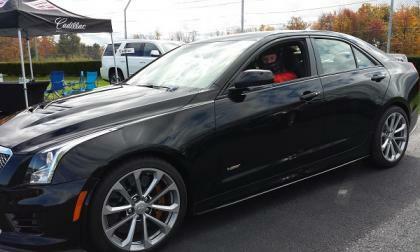 Manhart Racing is getting ready to present their newest project called the Mh2 450. 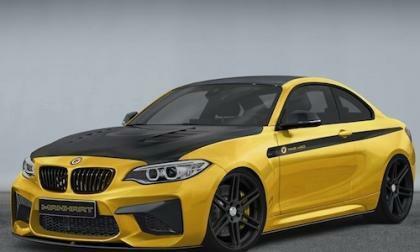 What will they do to the new 2016 BMW M2? 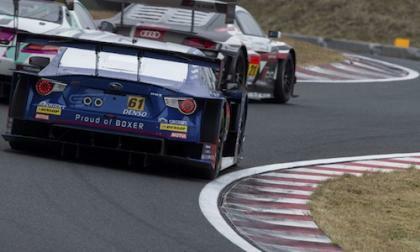 The Subaru BRZ GT300 qualified fourth fastest at round seven at Autopolis but cannot finish the race. What was the problem? 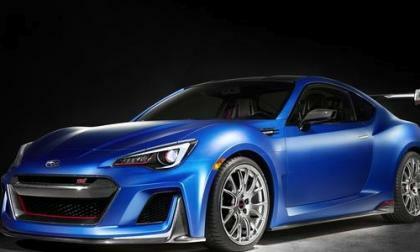 STI President talks to Motoring.com.au about more stand alone STIs and says a Subaru BRZ STI is in the works. 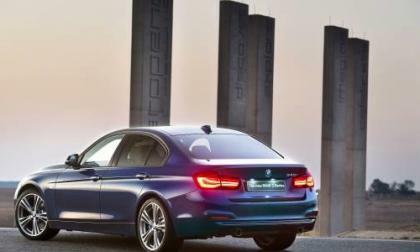 The new 2016 BMW 340i launches in South Africa. They also get a special 40 Year Edition. How many will BMW build? The first 2016 Civic Sedan you see driving on the roads of Hawaii will be imported from Canada. 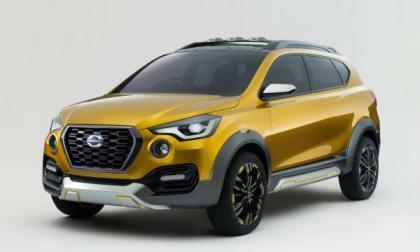 The Datsun brand re-deubted in select markets last year, starting with India, Indonesia, South Africa, and Russia. Now, 100,000 vehicles later, they're ready to go further. 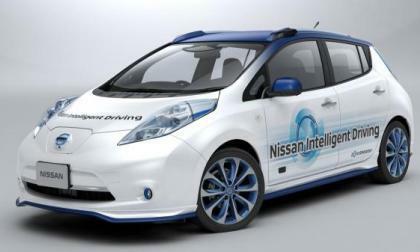 Nissan's new Piloted Drive was its latest technology showcase at Tokyo and a LEAF prototype equipped with the autonomous car tech is taking to public streets and highways for a test run.